Banking as a Service - Potential Alternative to Conventional Banking? Banking as a Service is, much like other “as a service” offerings, a faster and less cumbersome process of starting your own bank with the least amount of effort or infrastructure. Starling Bank, a digital bank based in the UK, has started offering this as an easy way for startups to get started in the financial services industry. Finding MSB friendly banks is such a huge issue that perhaps this will be the best solution to this matter. What do you think? Read more: Will more challenger banks evolve as banking as a service providers? 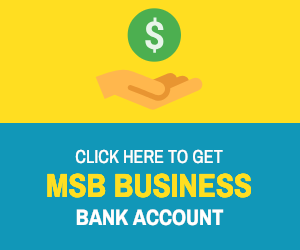 ‹ PreviousWhy is it difficult to find MSB Friendly Banks?